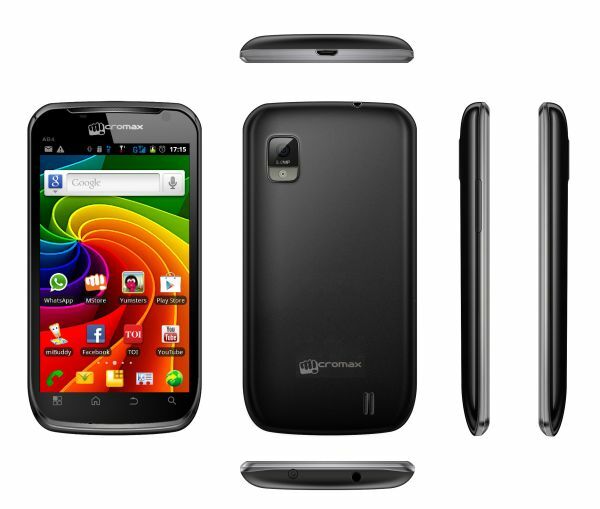 Micromax mobiles has launched the new dual-core Android smartphone in India called Micromax A84 Superfone Elite. The phone priced at Rs. 9,999. The Micromax A84 Superfone has 1 GHz Processor, 10.1 cms WVGA display, IPS Panel for brilliant clarity and faster response, 5 MP Primary Camera and 0.3 MP front-facing camera. The phone runs on Android 2.3.6 Gingerbread OS. The 5 MP Camera comes with LED Flash and Night mode to capture memories in amazing detail. While 0.3 MP Front-facing camera help to do video chat right from the mobile. The 1630 mAh Lithium-ion battery gives 5 hours of talk time and 150 hours of standby time.